If a fur has been cared for properly over the years with professional storage and cleaning then there are many options available on what to do with an old fur you have inherited. The style can be updated into a more modern silhouette making it current and today. It can also be used as a liner by having an outer shell made in a fabric such as micro-fiber, cashmere or leather for a new coat. 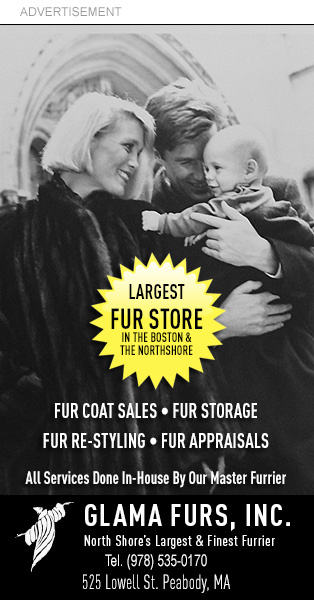 You might consider having a furrier use the fur as a trim on another coat, suit or sweater. Or they can convert the fur into a shorter version, a vest, a few hats, teddy bears, pillows, scarf or many other ideas. Find your local furrier who can transform you fur into something special you can use and take that valuable fur out of the closet where it could sit for many years.